When you run your own business, making the right financial decisions is critical to ensuring that you protect your bottom line. 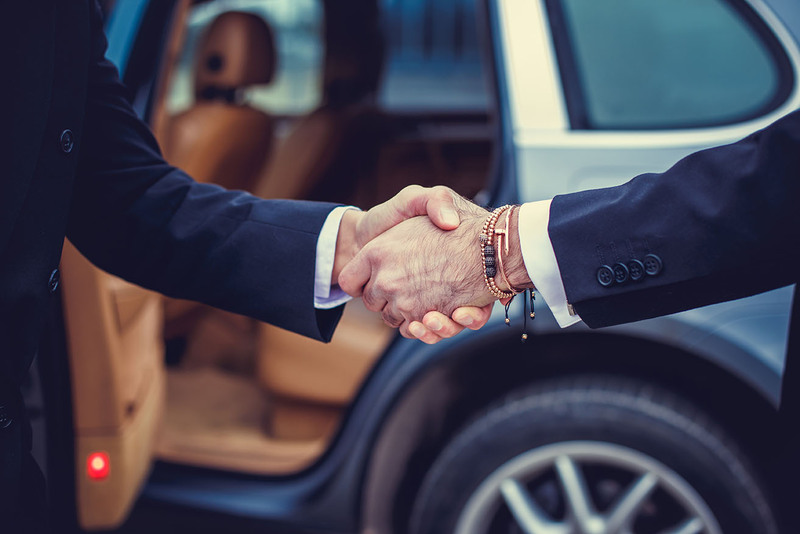 Therefore, when it comes to sourcing vehicles for your business, you need to make sure the right choices are made in terms of what financing options you go with. Our team of experts will work with you to ensure that all aspects, including your current cash-flow requirements, business model, and tax considerations, are factored into the equation. The result? 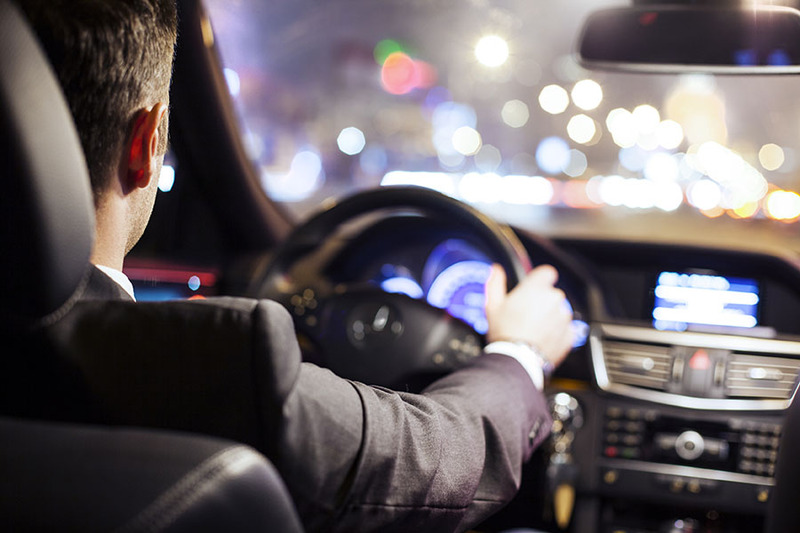 You get to drive away with a brand-new ride for your business, without hurting its financial stability. 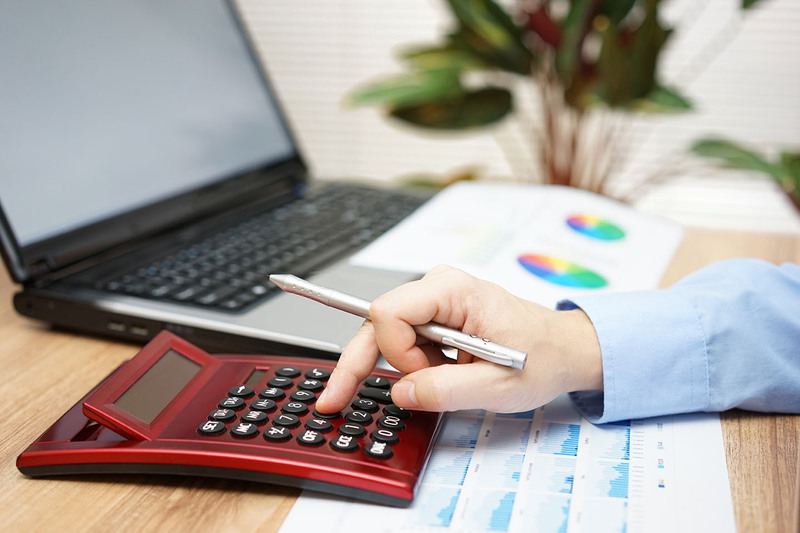 Businesses require complete visibility over their cash-flow – especially their expenditure. This is especially true when it comes to loan repayments, which is why many prefer to leverage the benefits of Chattel Mortgage. Fixed interest Chattel Mortgage is the loan option where a lender provides a business with funds to purchase a vehicle, while retaining an interest in it. The business would own the vehicle while not being at risk of experiencing surprise payments in the event interest rates go up. With mobility becoming a critical factor in the modern business world, business vehicles are no longer a luxury – they are a requirement. Car leasing is a seamless and flexible method for businesses to purchase vehicles, in addition to paving the way to higher tax deduction eligibility at the end of the financial year. 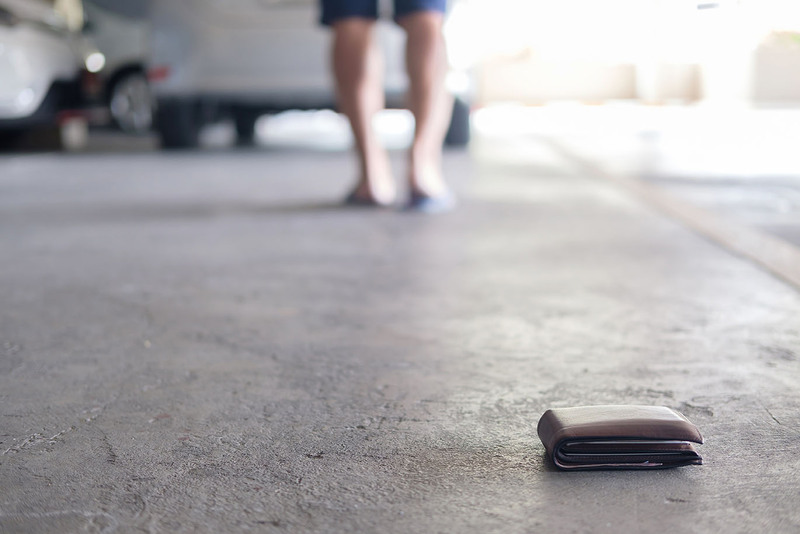 Lenders purchase the car on behalf of the business and retain ownership, with a buy-back option, at a fixed amount, once the lease period is over. 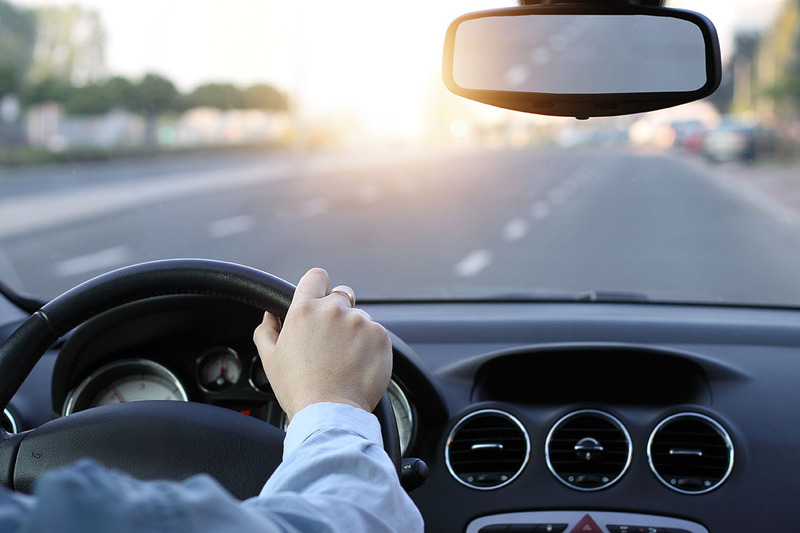 The facilitation of vehicles is one of the remuneration benefits many employers provide. While some employers allocate cars within their fleet, many others employ a novated leasing approach. This comprises of an agreement between employers, employees, and lenders, where an employee leases a vehicle and the employer agrees to absorb all repayment obligations, which are deducted from the employee’s pre-tax earnings/salary. Both parties benefit in that employees pay less tax and employers are free of all asset risk and responsibility. If your business’ dependency on vehicles is predominantly for business purposes and not for yours or your staff’s utilisation, commercial hire purchase is the optimal solution for you. Commercial hire purchase is directed to help businesses work with finance companies that buy vehicles on their behalf, which the businesses then rent at a fixed monthly fee. Upon completion of the final repayment of all outstanding amounts, the business will gain ownership of the vehicle. Purchasing your car from a dealership will not be possible all the time. There may be instances where dealerships simply don’t have the car you want, which means having to resort to private sellers. Through our private sales loan facility and team of consultants, with years of experience in buying and selling cars, you will be able to find the best possible deal for your desired vehicle. This type of loan provides great flexibility and is perfect for car enthusiasts.